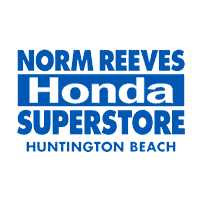 If you’re looking for Honda hybrids near Orange County, CA, stop by and check out the new vehicles at Norm Reeves Honda Superstore Huntington Beach. 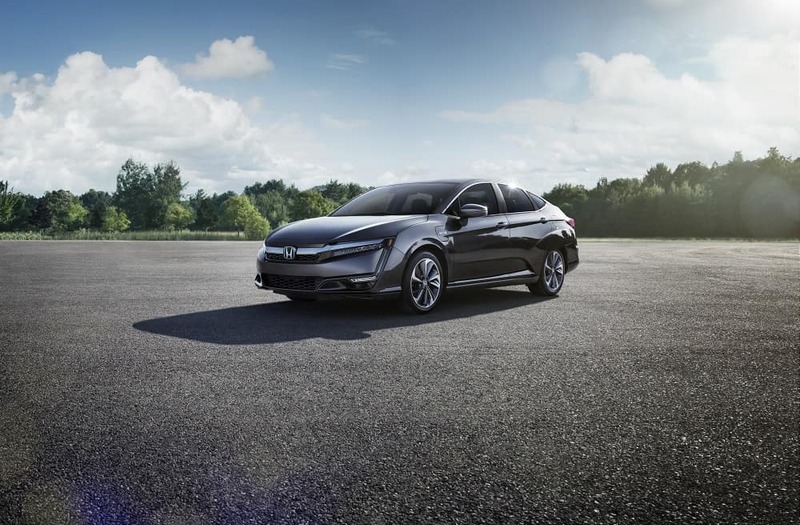 We carry a full selection of the hybrid Honda vehicles that local drivers want and need. Check out a couple of our favorites here, and learn more about how we can help you take the wheel! The Honda Clarity Plug-In Hybrid is one of the more popular models for drivers who want a hybrid with plenty of EV capability. Like a traditional hybrid, this car combines an electric motor with a gas engine to help you maximize efficiency. However, the plug-in hybrid takes this a step further by operating on all-electric mode first before dipping into the gas engine. Plus, you can easily recharge your car by plugging it into an outlet at home, work, or at one of the many electric charging stations in the Orange County area. Simply plug into one of the many EV charging-only parking spaces when out on the town! You can choose between three drive modes to enhance capability: Sport, ECON, and EV. Sport Mode will amplify acceleration and handling, while ECON Mode will help maximize fuel efficiency. You’re also welcome to switch to EV Mode to operate on all-electric power for a limited time. If you want to try out these Honda Hybrids and more, we have a whole lot full available for you to drive around Orange County—simply visit our dealership. Whether you’re spending a day at Disneyland, or driving down to Laguna Beach for an afternoon in the sun or a tour of the art galleries, we’ll do our best to get you behind the wheel of a hybrid that suits your needs just right. You’ll work one on one with a member of our sales team who will show you around our Honda inventory and tell you about any current deals and incentives we have running on our hybrid and electric models. Finally, they’ll get you out for a test drive. You can start browsing our full selection of environmentally friendly and fuel-efficient vehicles online at any time! Are you ready to take the wheel of a Honda hybrid near Orange County, CA? Contact our team at Norm Reeves Honda Superstore Huntington Beach, and we’ll get you scheduled for a test drive. Contact us to take a test drive today! 1 47-mile maximum EV mode driving range rating. 340-mile combined gas-electric driving range rating. Ratings determined by EPA. Use for comparison purposes only. Your driving range will vary depending in driving conditions, how you drive and maintain your vehicle, battery-pack age/condition, and other factors. 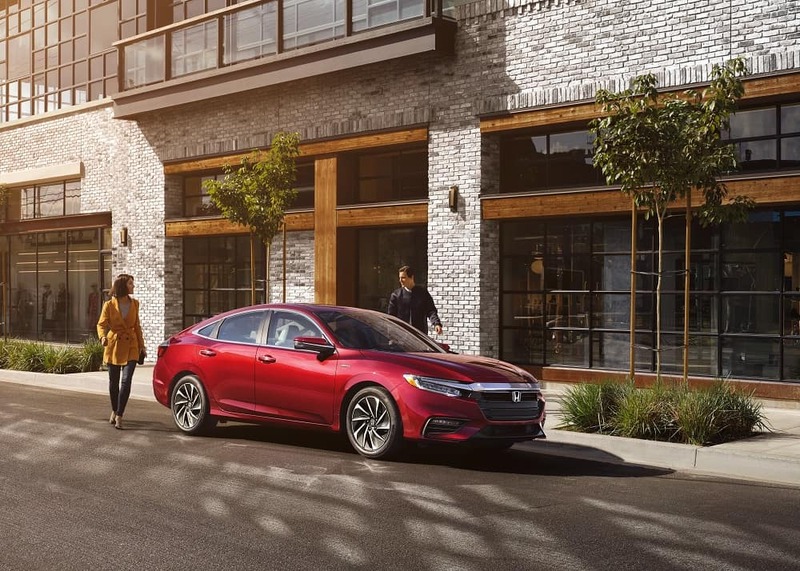 2 The 2019 Insight has been awarded the 2019 Green Car of the Year® by Green Car Journal for raising the bar in environmental performance while remaining within reach of most consumers. This marks the fourth time Honda has received this prestigious accolade. For more information see GreenCarJournal.com. 3 Based on 2019 EPA mileage ratings. Use for comparison purposes only. Your mileage will vary depending on how you drive and maintain your vehicle, driving conditions, and other factors.